We have the key to your future! 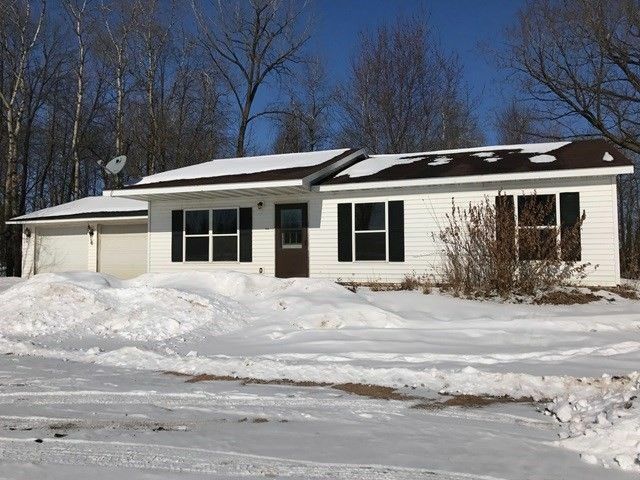 This 3 bedroom, 1 bath, 2 car attached garage ranch home located on 1.09 acres. This home offers open concept, main floor laundry, newer roof, garden shed all on a park like setting. Call today for your personal showing! Directions: N on Hwy 97, E on Cty Rd P to home on right.